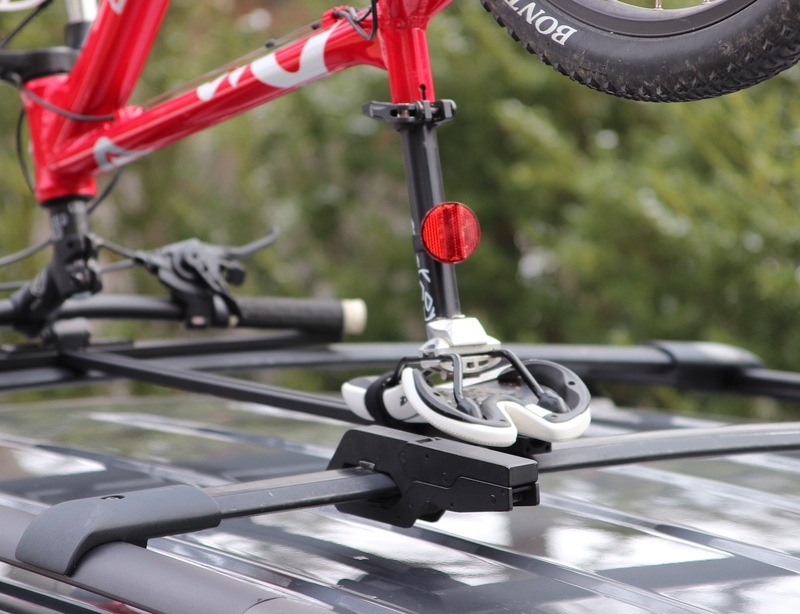 From bikes and kayaks to ladders and lumber, accommodating those extra things on your car’s roof rack won’t be much of a problem from here on with Grips. 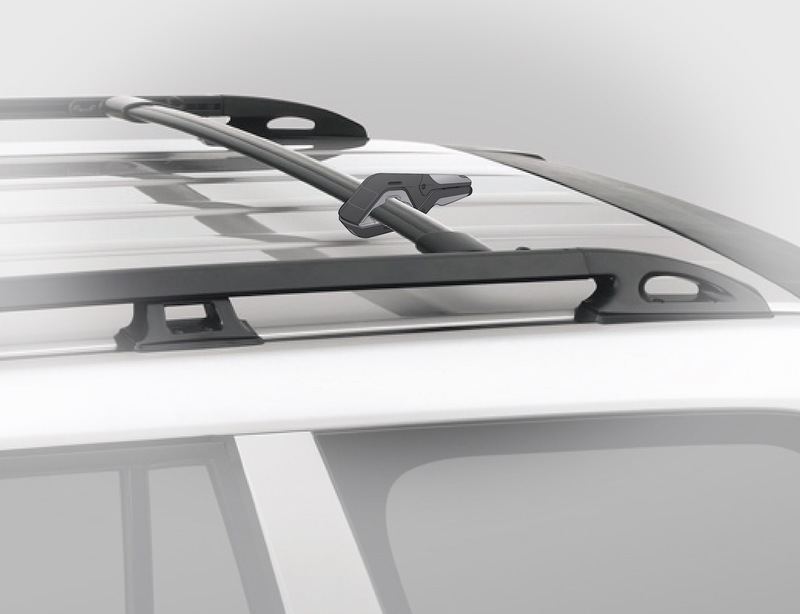 It is the world’s coolest quick-release roof rack system which will allow you to attach almost anything to the existing roof rack of your car. 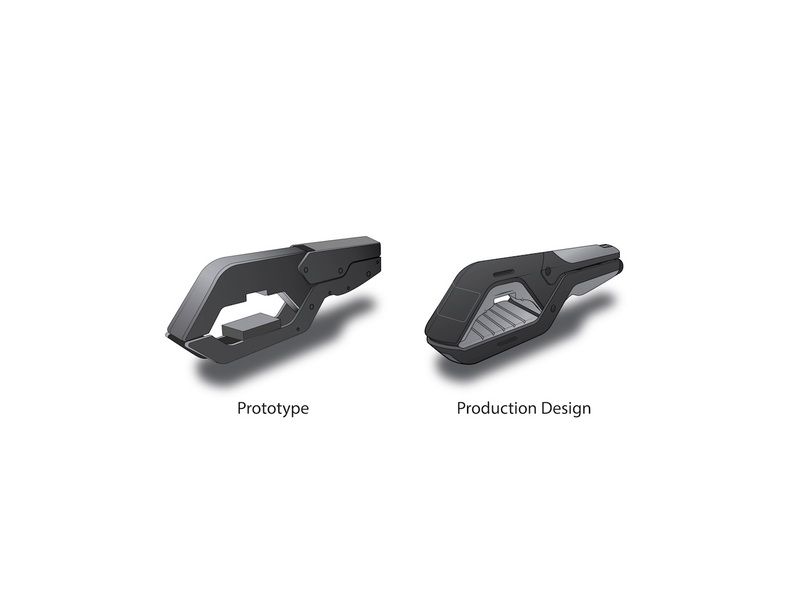 They come with interchangeable inserts that will allow them to work on virtually all factory roof racks. 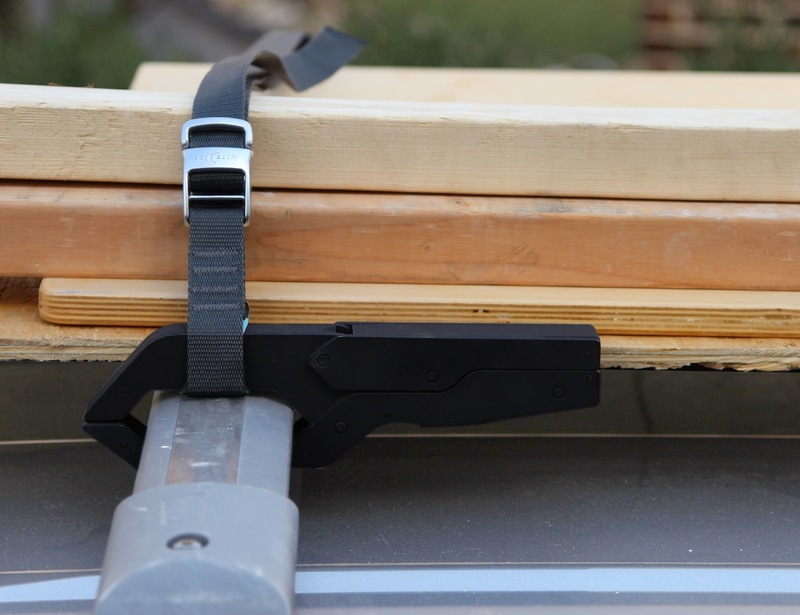 Using bungee cords, straps, or rope to secure items to your roof rack is often time consuming. 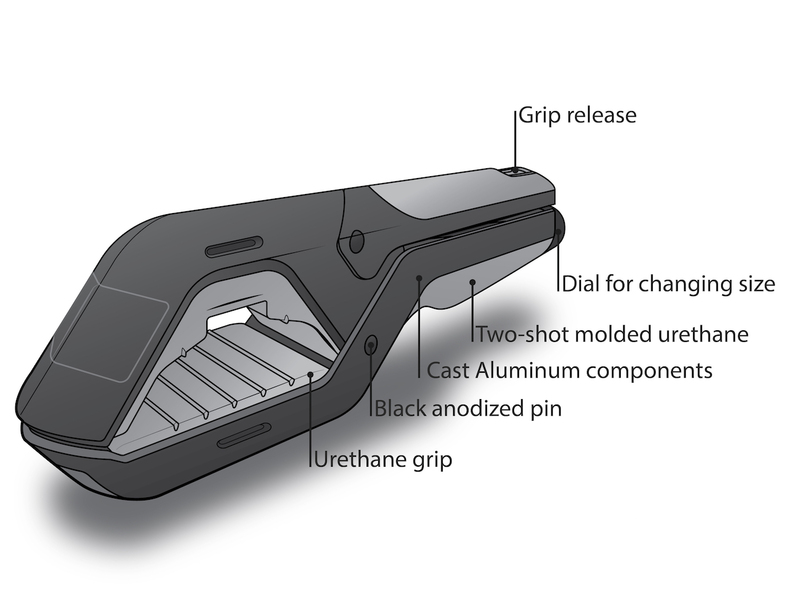 But with Grips, the process will be extremely simple as well as effective. 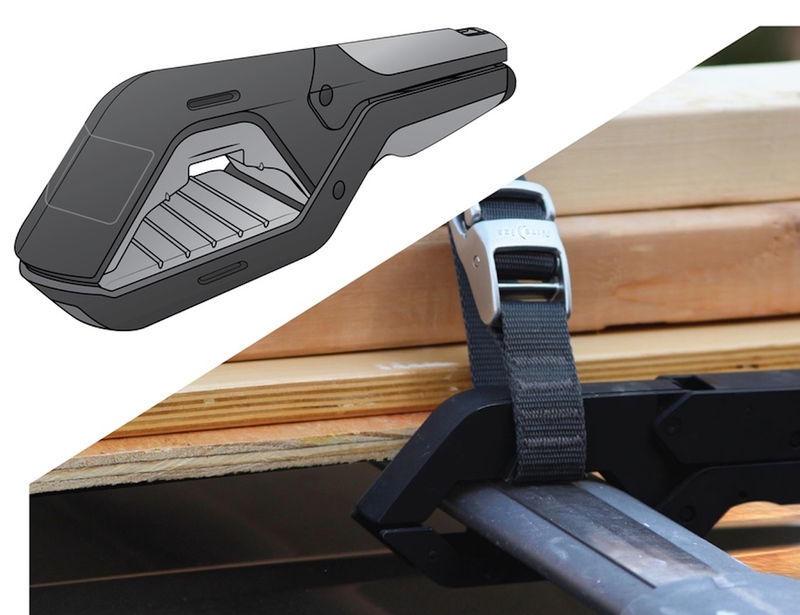 You simply need to squeeze the Grips with one hand in order to attach them to your vehicle crossbar and use the strap to securely hold almost anything to your roof. 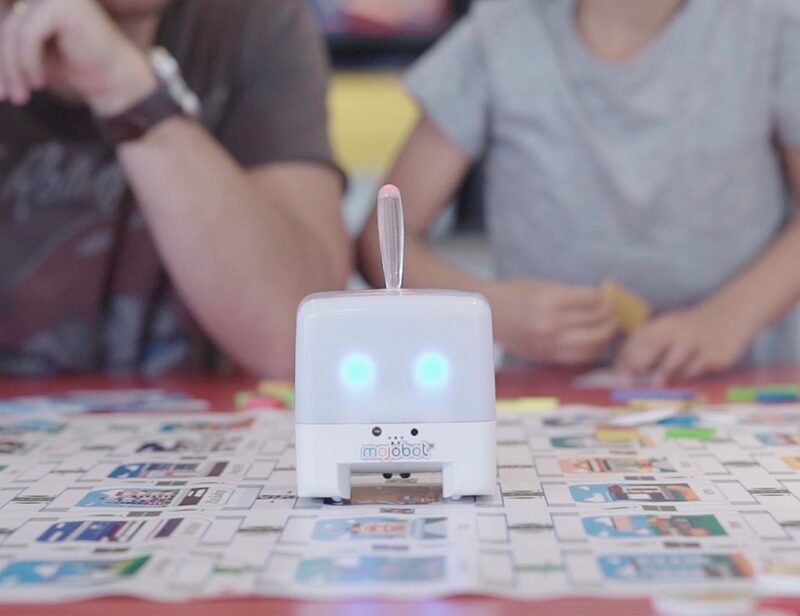 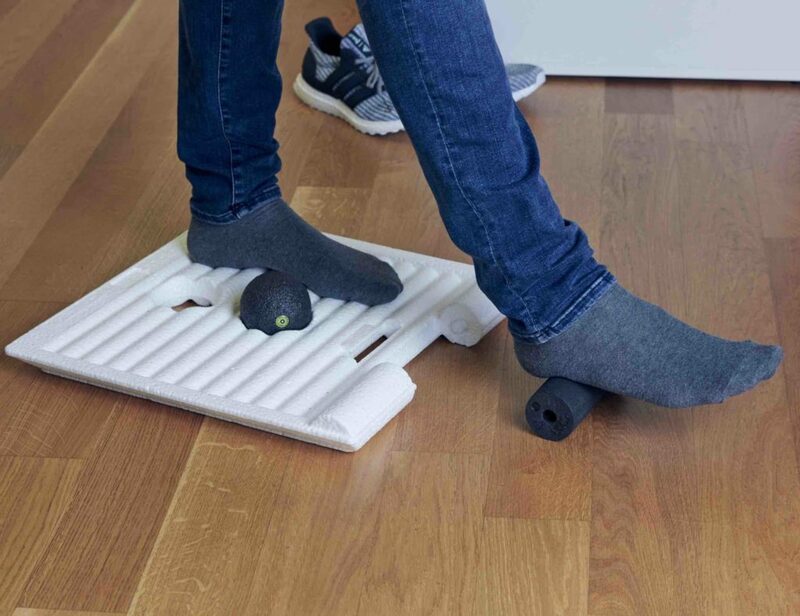 The key features of this system are the one-handed quick on and off design, weather-proof form factor, universal design, fine tune adjustment for tightest fit, a strong, aluminum construction and the lockable design. 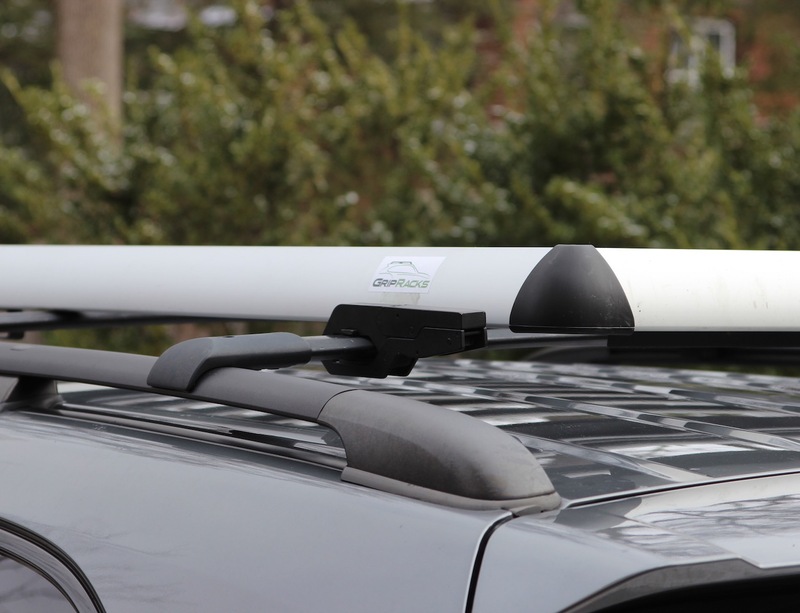 So no matter where you go, carrying your cargo on your car’s roof rack just got a whole lot easier.